Help support the Cal Poly men's lacrosse team by making a tax deductible donation. 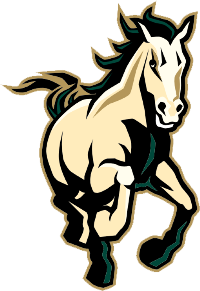 Click the link below to donate to the Cal Poly lacrosse Quasi Endowment. To make a donation with a check, please make check out to "ASI" and send to 680 Graves Ave, San Luis Obispo, CA 93401. Donations help fund the teams activities including league fees, travel expenses, facility rentals, equipment, coaching, and any other expenses necessary to run the program. Thank you for your support, if you have any questions please Contact us.